"... has the potential to be borderline... disruptive." 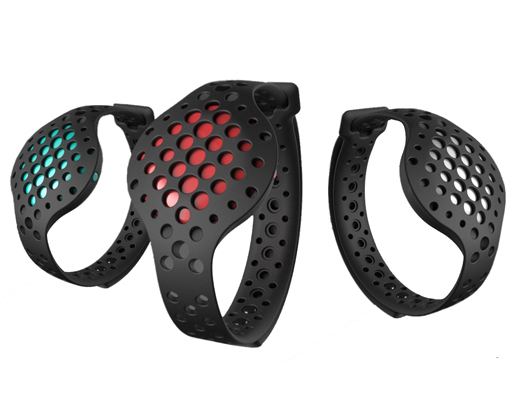 Track your laps and heart rate at the same time. Improve your technique and efficiency by Moov app analysis.